Klinik Moegni is a Dermatology Clinic in Menteng, Jakarta. 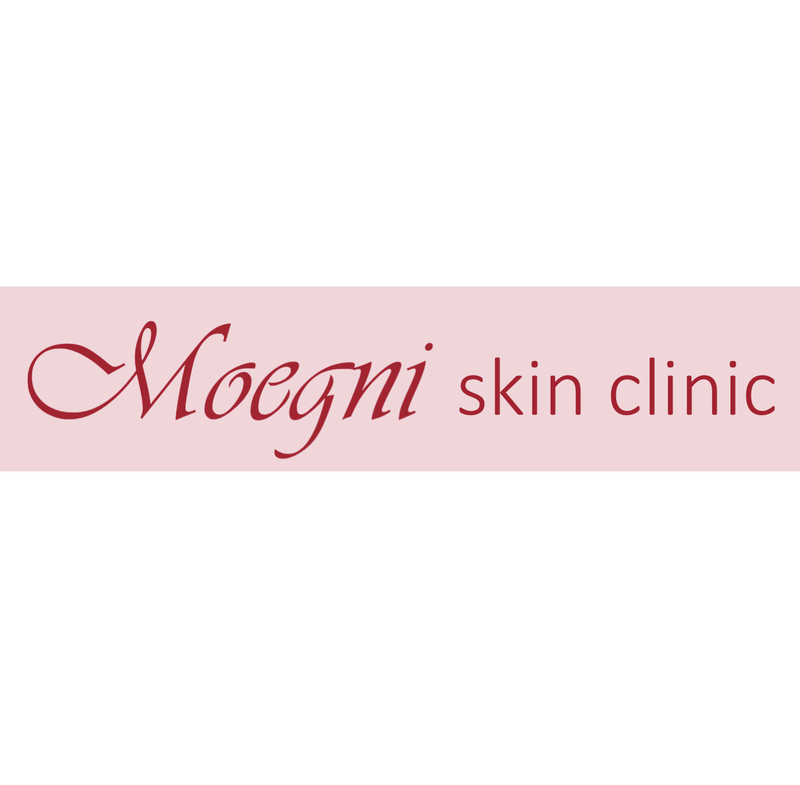 The clinic is visited by dermatovenereologist like dr. Erawita Moegni and Dr. Fernandi Moegni. The timings of Klinik Moegni are: Mon-Fri: 09:00-21:00 and Sat: 09:00-13:00. Some of the services provided by the Clinic are: Growth Scan,Venerologist,Chronic Skin Allergy,Aesthetic Dermatology and Minor Surgery etc. Click on map to find directions to reach Klinik Moegni.